Bosun Xie was born in Guangzhou, China, in 1960. He received a Bachelor degree in physics and a Master of Science degree in acoustics from South China University of Technology in 1982 and 1987, respectively. 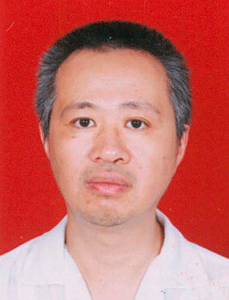 In 1998, he received a Doctor of Science degree in acoustics from Tongji University. Since 1982, he has been working in South China University of Technology and is currently the director and a professor at Acoustic Lab., School of Science. His research interests include binaural hearing, spatial sound, acoustic signal processing, and room acoustics. He has published a book “Head-related transfer function and virtual auditory display”, over 150 scientific papers and owns 6 patents in these fields. He is also a member of the audio Engineering Society (AES), a vice-chairman of China Audio Engineering Society and a committee member of Acoustical Society of China.